The Knights of Columbus is religious fraternal men’s group that supports local mentally and physically handicapped and disabled children through fundraising campaigns and personal support. The Knights and their families are active within their communities and the world is a better place because of them. 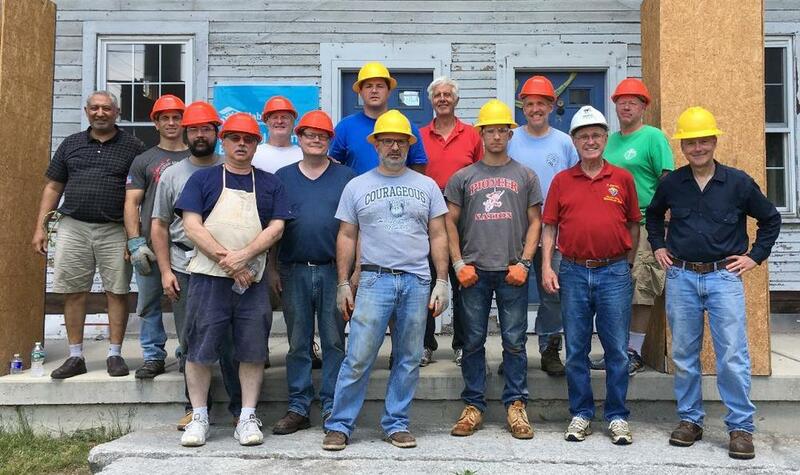 Consider being a part of a force for good in your community; consider joining the Knights of Columbus.